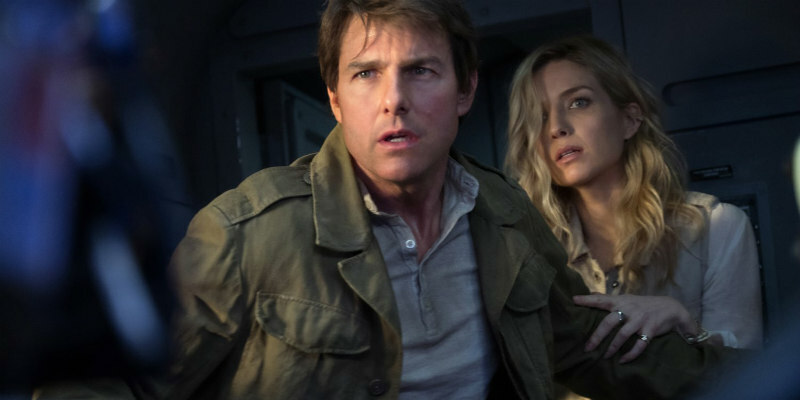 Universal have unwrapped a new trailer for The Mummy. In this age of unrelenting nostalgia, everything old is new again. And they don't come much older than the titular ancient Egyptian villain of The Mummy, the Tom Cruise vehicle that will launch Universal's new take on their classic monster universe. Also starring Russell Crowe, Sofia Boutella and Annabelle Wallis, The Mummy is in UK/ROI cinemas June 9th.